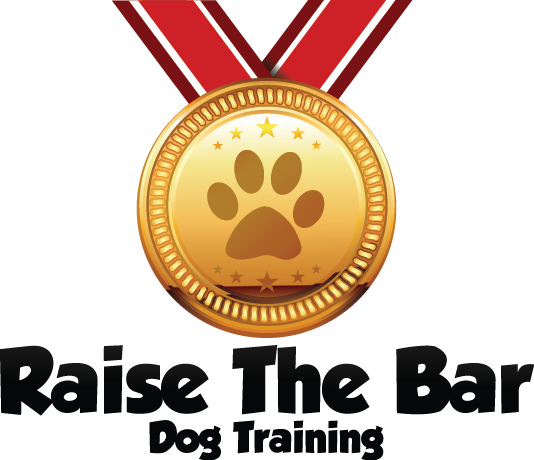 Raise the Bar Dog Training is now offering group training classes to dog owners in the Cincinnati, Ohio area. The Practical Pet Protocol is the perfect opportunity for dogs in need of basic obedience and/or light behavioral training to attend a group class that still keeps the integrity of in-home training. Most group training classes fail because they take dogs out of their comfort zones, do not train around real-world distractions, and do not empower owners to handle behavioral deviations on their own. AKC STAR Puppy Classes accepts dogs from ages 6 weeks to 1 year old. Practical Pet Protocol does things differently. We don’t accept dogs younger than six months of age into the course. We don’t accept dogs dealing with serious behavioral problems such as anxiety, aggression, and leash reactivity, simply because we know these dogs would benefit more from one of our in-home training programs. What else sets Practical Pet Protocol apart from other group training programs? We teach basic obedience commands such as sit, down, come, stay, and heel—like most classes—but we also teach you how to properly deliver these commands so you feel confident, comfortable, and in control at all times. We teach you how to utilize these commands and new-found confidence to curb future behavior problems on your own, hopefully negating the need to see a trainer again. We teach you about proper bonding, so both you and your dog learn to trust and respect one another. This will help you rely on your dog, and it will help your dog follow your directions without hesitation. We make sure to practice the training in various real-world situations, filled with distractions and behavioral triggers, ensuring your dog keeps his/her focus on you at all times. We give every participant a 40+ page manual and access to our mobile app, making it easier for you to practice the training independently. Practical Pet Protocol is taught by Cheryl Kocher, a certified dog trainer with over ten years of experience. She is excited to help Cincinnati-based dog owners teach their dogs basic obedience and stop behavior problems before they start. For questions regarding any of the group classes listed above, please contact cheryl@raisethebardogtraining.com.